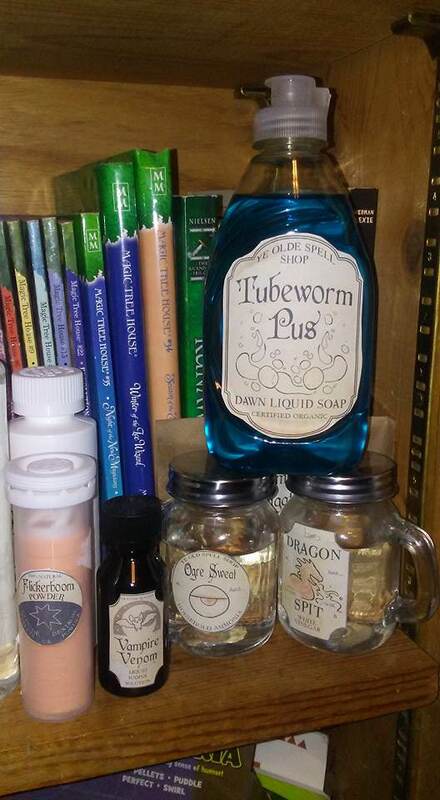 Homeschool Hogwarts Style: Potions Fun! 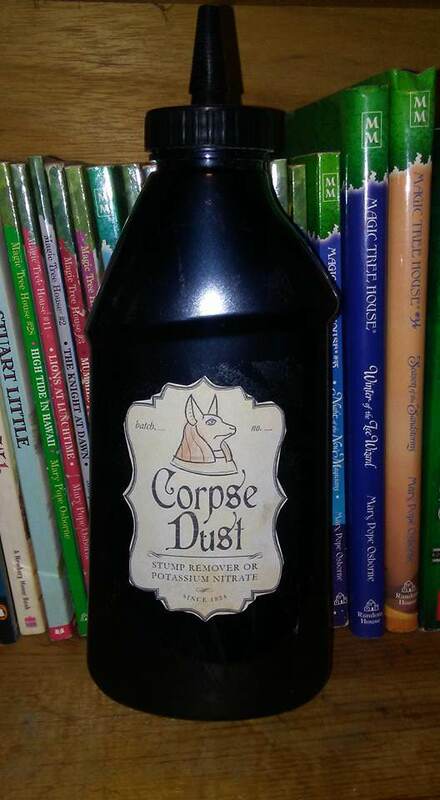 It can sometimes be hard to make learning "magical" so I wanted to find "potions" that had actual science in it when I stumbled across this book and I LOVE IT!!! 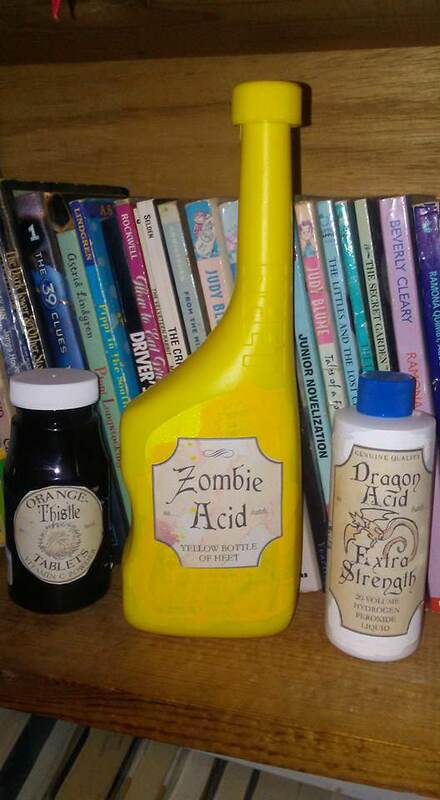 The book also has a link to download potions labels to make it even more fun! 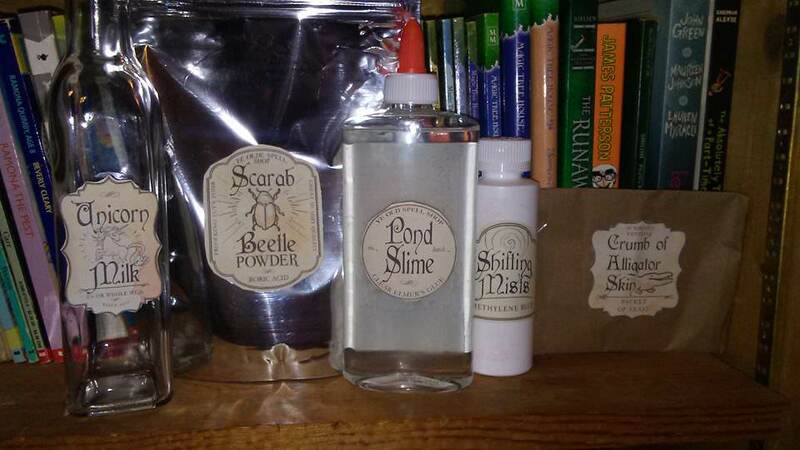 These are actual science experiments with a magic twist! Now I will say I had no idea how much work would go into getting all the ingredients for this. Some I had to order off line. None were really expensive, just the searching and all was time consuming. I didn't want to just start off with a few things and every time she would say I want to do this or that etc. I would be stumped finding stuff. I wanted it all together nice and neat so she could have complete freedom in picking or choosing what she wanted to do! 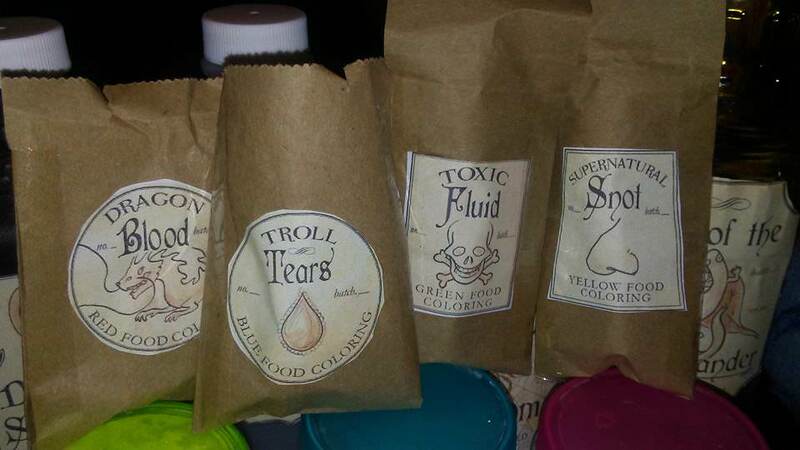 Now if I could change anything I would have left off the actual names of contents on the labels. That kinda spoils the fun in my opinion. 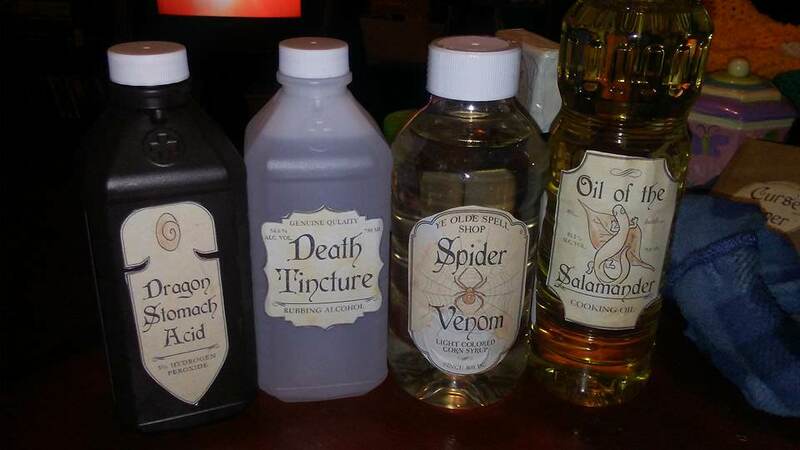 While I am sure I could have found more labels online I was not in a very searching mood so I just went with it. 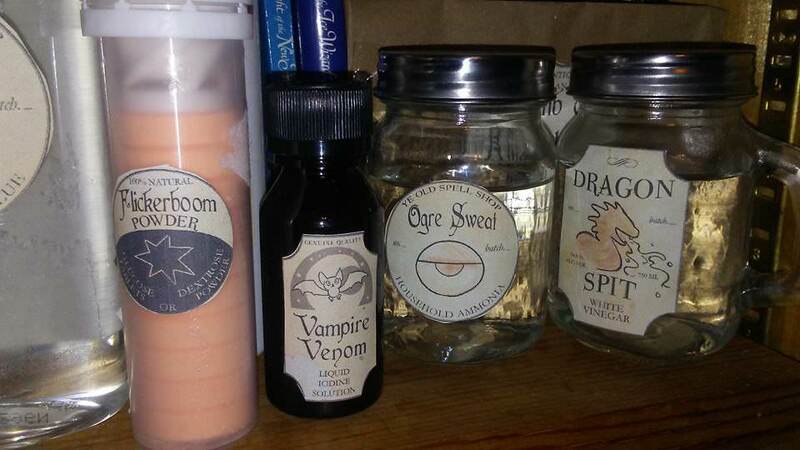 I wanted some stuff to be in different containers so I bought little jars and such at Dollar Tree. 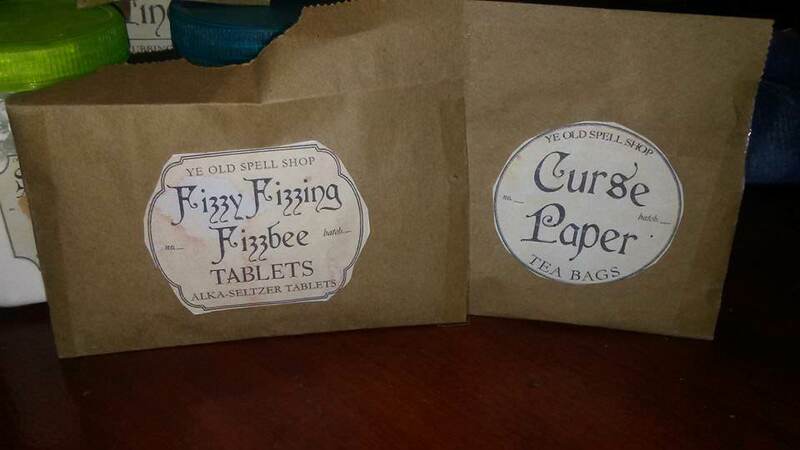 I also made plenty of stuff out of simple brown paper bags. 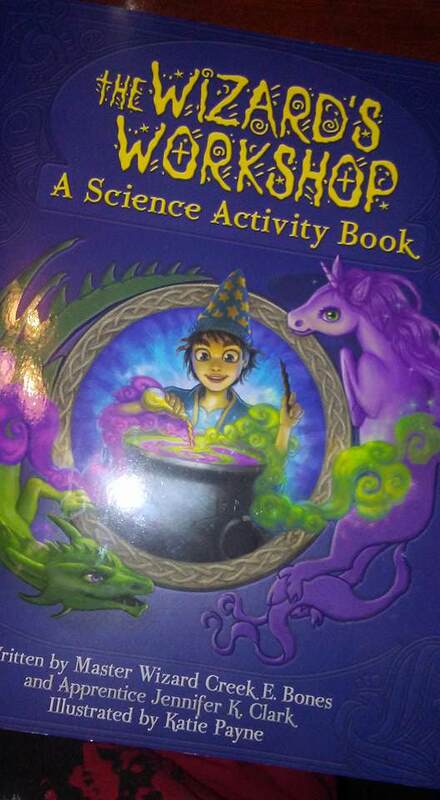 The book is very good about warnings and always monitor your little witch or wizard! Some of these ingredients can be a hazard so always use safety measures! We don't want anyone turning into a cat or anything, or do we?? In the back of the book there is an actual list of all the ingredients in the book. 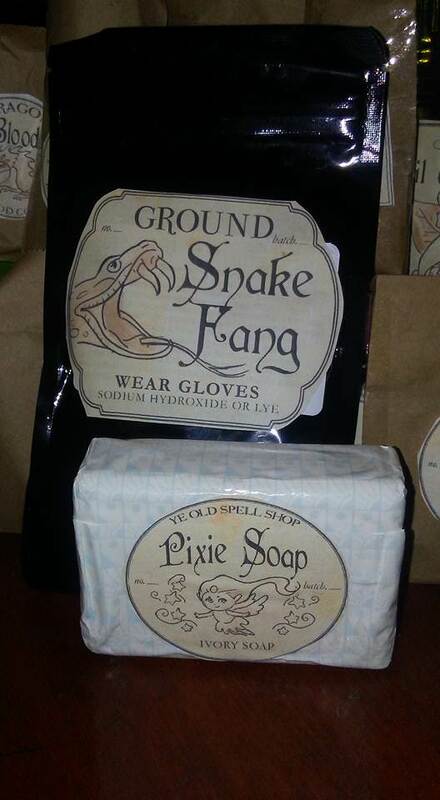 This was very handy when shopping at the Apothecary! 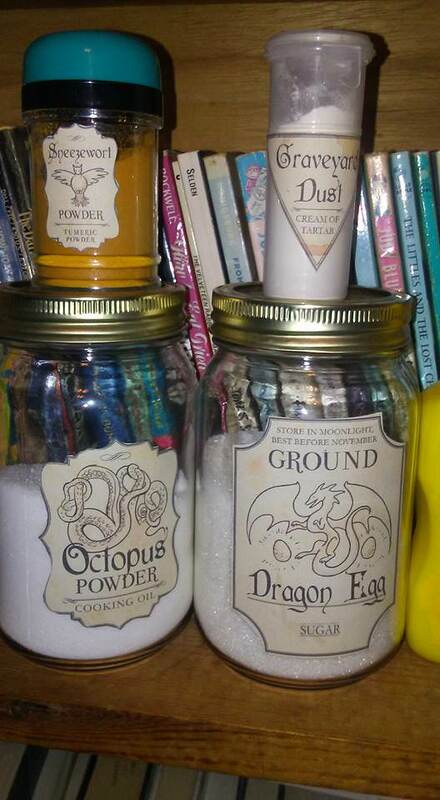 I also noticed the label for Octopus Powder says cooking oil. This is obviously not cooking oil! 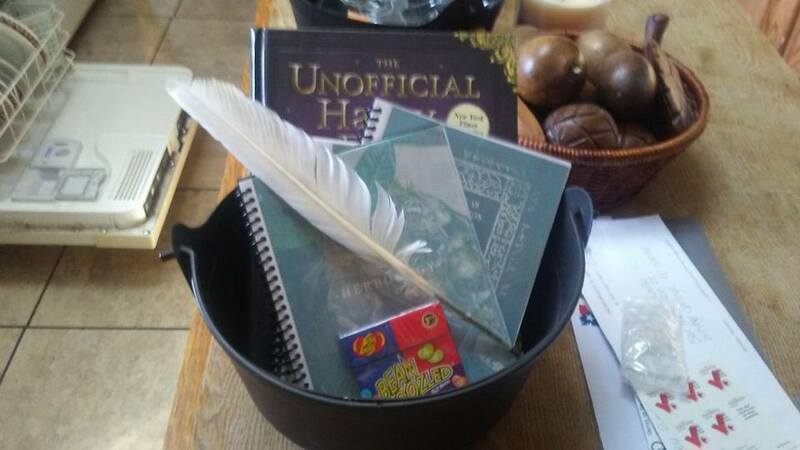 All in all I cannot wait to whip up some potions with my little witch! I am liking how I stopped worrying about scheduling every little thing and just let her go about her own business! She is having more fun and I am having less plans to make! The names are just plain cute! Bonus, they can double on my mantle at Halloween! Skyler truly enjoys Magic School and I want her to actually learn as well so this was an achieved spell so to speak LOL! 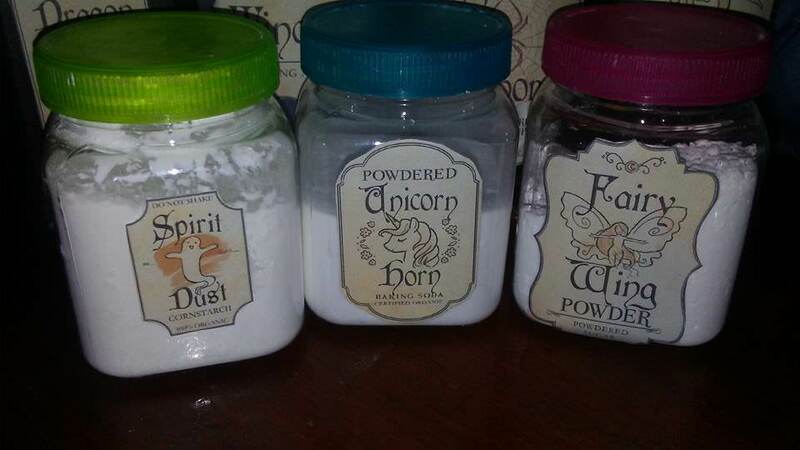 The Unicorn Milk bottle was purposely left empty and will be magically refilled by owl when needed! 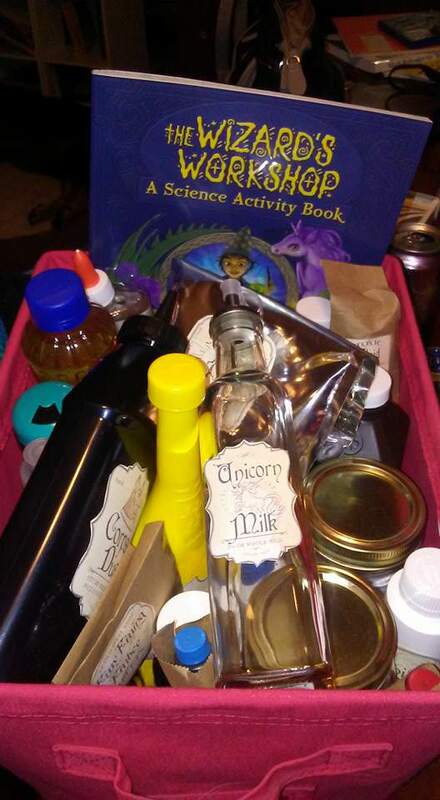 Unicorn Milk does not last very long and we would never ever want to waste that stuff!! Happy Spell Casting!!!!! !